I love noodles however you cook. 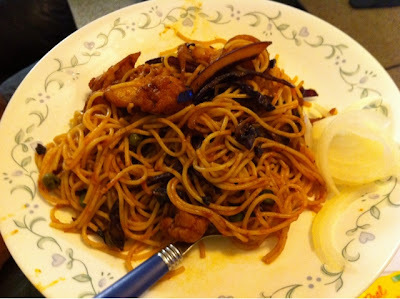 My hubby is not a very big fan of noodles but yesterday night the delicious smell of this noodles tempted my hubby. I just prepared and gave him hot hot from the pan and he finished it in no time. I did not prepare any magical recipe, I just made a simple one with out any janjat(I mean to to say that I simplified the recipe, with limited ingredients) and made to Indian taste. I really loved this kind of non spicy and simple version, it is healthy and perfect for late night dinner. Heat 2tbsp of oil in a skillet and add onions and cook for 1min under medium flame, then add Purple cabbage, cauliflower and little salt and mix well. Keep sauteing till all vegges get cooked. Then add Tomato puree and mix well. Check for taste add red chili powder,aginamoto, pepper powder and salt to your taste and keep in mind that you already added salt to noodles while boiling. When the raw smell in tomato goes away then add Noodles and mix well. Saute till the noodles are warm and serve hot with the sauce you like. 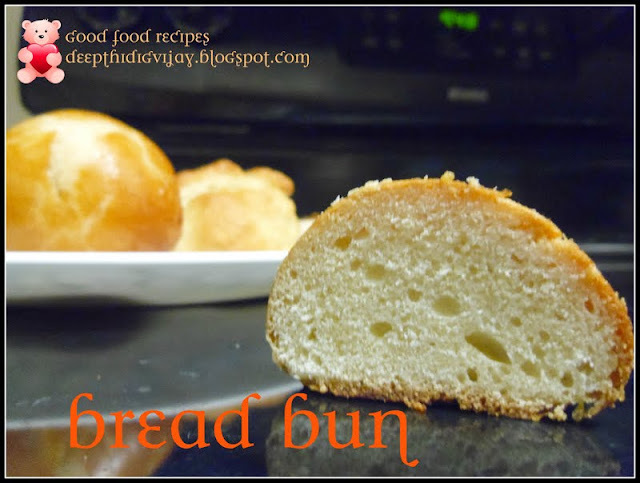 Hope you like my recipe, please post your comments and keep visiting for more wonderful recipes!!! !Have a Great day!!!! Wonderful blog and some very unique recipes. Thanks for stopping by. Glad to follow you as well :) Happy Blogging!